MYTH: You have to be Orthodox to participate in programs offered by Chabad. FACT: Chabad is inclusive and non-judgmental, and our programs are open to all Jews. In fact, the majority of people who participate in programs at Chabad are not Orthodox. The teachings of Chabad are imbued with the renowned Chassidic spirit and joy, but in no way is the commitment to a religious lifestyle a prerequisite to one's acceptance at Chabad functions. MYTH: Chabad's goal is to make me religious. FACT: Chabad is not out to make one religious. Chabad is an educational organization dedicated to helping every Jew, regardless of background, affiliation, or personal level of observance, to increase their level of Jewish knowledge, enthusiasm, and commitment. 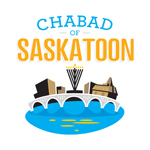 Chabad invites you to explore the complex areas of Jewish religion, tradition, and practice in an open-minded and non-judgmental atmosphere. 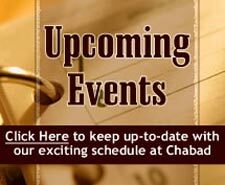 All of Chabad's classes, programs, and services are designed to heighten the awareness and lend valuable insight into one's heritage, traditions, religious practice, laws, and rituals. Each individual is invited to participate, study, and learn. Each individual makes his or her own respective religious lifestyle decisions at his or her own pace. Each mitzvah stands on its own as an important step in ones personal growth. FACT: Chabad avoids labeling other Jews, since it tends to divide and create barriers between us. Jewish Law has traditionally considered anyone born of a Jewish mother or converted in accordance with Halacha to be a Jew, regardless of his or her degree of observance. The Lubavitcher Rebbe delivered a stinging rebuke to Orthodox elements in the USA and Israel for publicly belittling non-Orthodox Jews. MYTH: Chabad does not accept converts. FACT: Chabad follows traditional Jewish Law which states that any non-Jew who feels sincerely convinced of the beauty and relevance of Torah, who is prepared to follow the traditions of Israel, and therefore, wishes to join the community of Israel, is welcomed as a convert. The conversion process requires immersion in a kosher mikvah, circumcision for men, and most importantly, acceptance of the disciplines and practices of Judaism - all under authorized rabbinic supervision. MYTH: Chabad does not support Israel. FACT: Chabad is deeply involved in defending Israel and its right to exist, throughout all its boundaries. Many Chabadniks serve in the IDF and others contribute practical and spiritual support to the troops. Chabad has over 150 centers in Israel, as well as dozens of educational facilities around the country. Lubavitch trained Rabbis often complete their training is Israeli yeshivot. The Rebbe himself encouraged support of the UJA. MYTH: Women occupy a secondary position in Chabad philosophy. FACT: Different, yes. Secondary? No! The high standing of Jewish women in Chabad is central to the survival of Judaism. As the cornerstone of Jewish family life, the woman can attain a profound and meaningful spirituality, one that fulfills her deepest needs and aspirations opening fresh perspectives on self-understanding, growth, and Torah knowledge. Ignorance, misconceptions, and outright myths about Jewish women have prevailed until very recently, turning many people away from an appreciation of Torah and a traditional Jewish lifestyle. Chabad is working to correct those misconceptions. MYTH: Chabad is financed by its headquarters in New York. FACT: It is Chabad policy that each center is supported by the community it serves. Thus, funding for local Chabad programs is generated locally. No money or dues are sent to international Chabad headquarters in New York — all funds donated remain right here in our community. 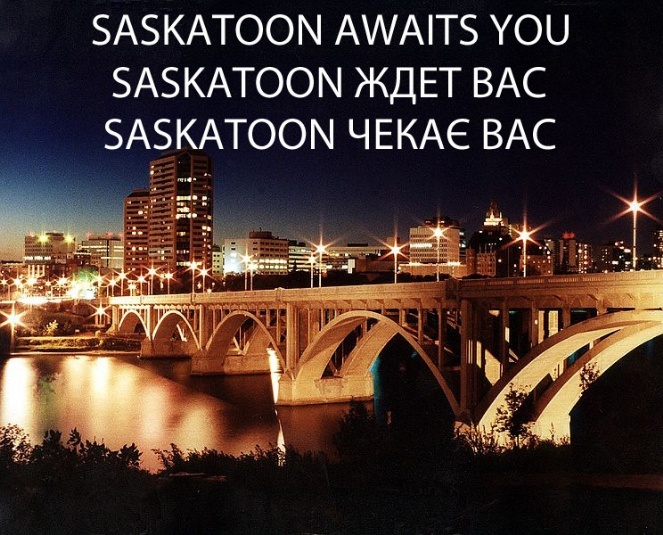 Neither are we funded nor financially supported by our central headquarters.